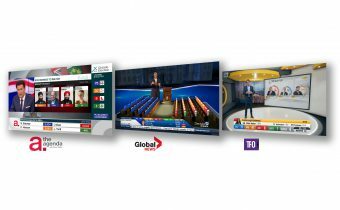 Bannister Lake tech drives Corus elections, information tickers and new media products and services. 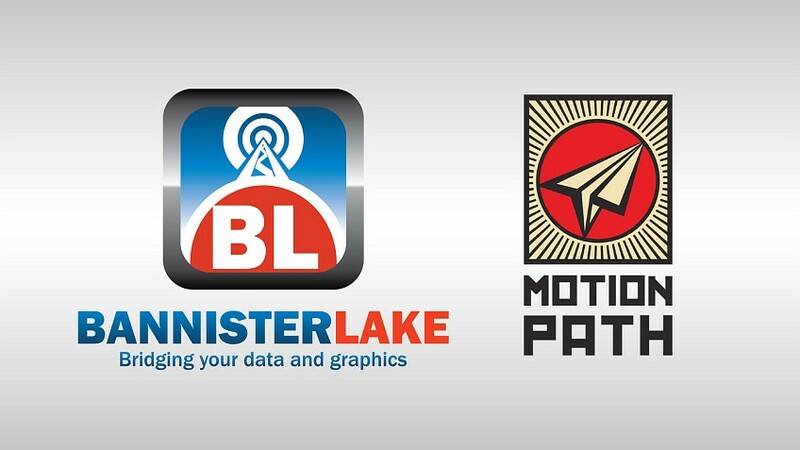 At NAB 2019, Bannister Lake will be showcasing significant new product improvements and providing the industry with insightful data management thought leadership. 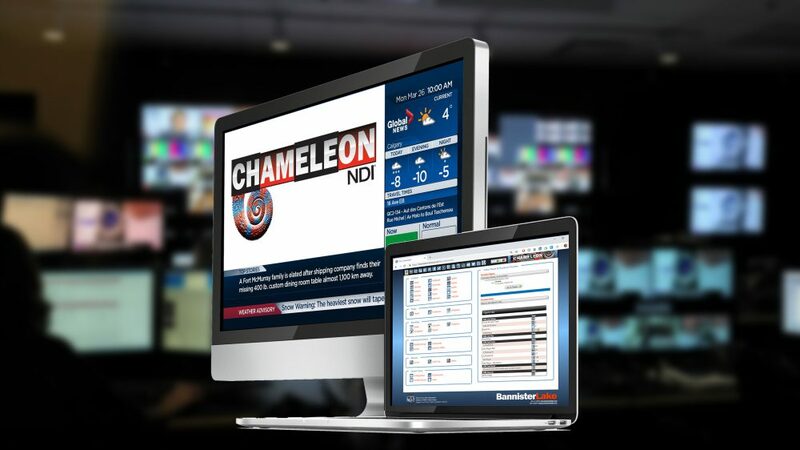 Chameleon Powers Election Coverage for Global Television On-Air and Online. 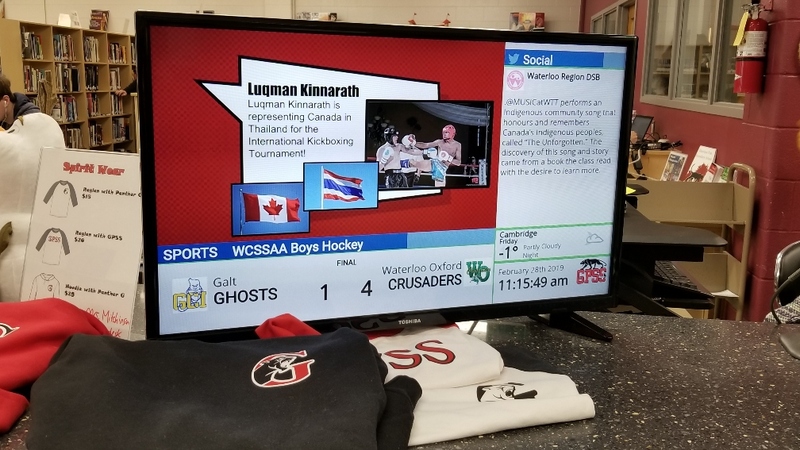 The integration of Tagboard’s social media aggregation tools into Bannister Lake’s Chameleon data engine provides exceptional editorial possibilities for broadcast, live events, digital signage and online. It was one of Canada’s most exciting election nights ending with a minority provincial government and two fringe parties playing a vital role in the final outcome. 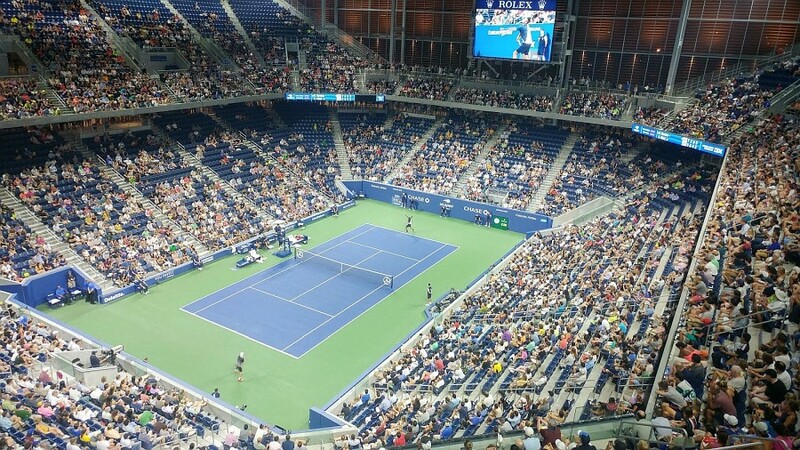 The US Open Tennis Tournament at Flushing Meadows, NY is underway and at the heart of the enormous task of managing and visualizing the event data is Bannister Lake’s Chameleon. Making sense out of vast amounts of data is a challenge facing anyone involved with the information economy. 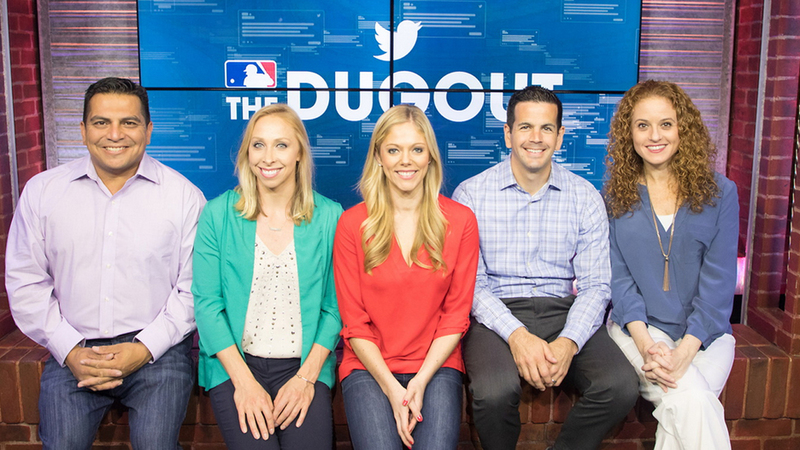 But this challenge is especially onerous in the world of broadcast television. 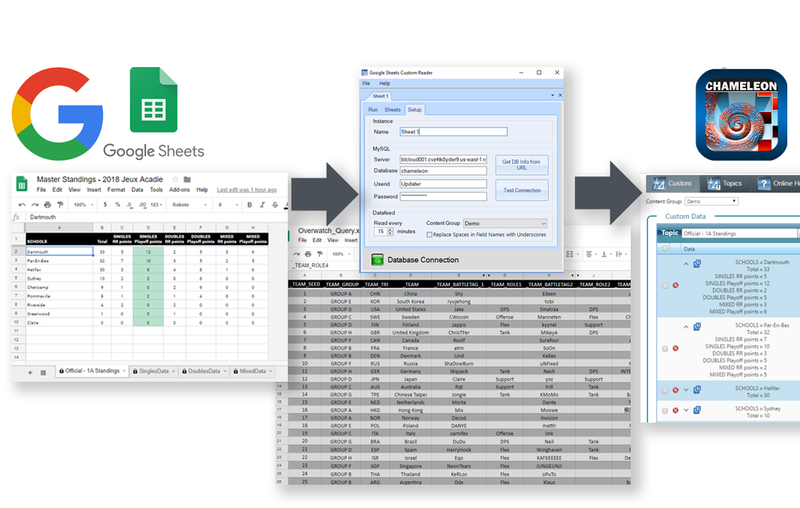 With Chameleon’s new Google Sheets Custom Reader, media producers can automatically pull data content from Google Sheet cells and populate graphic templates. 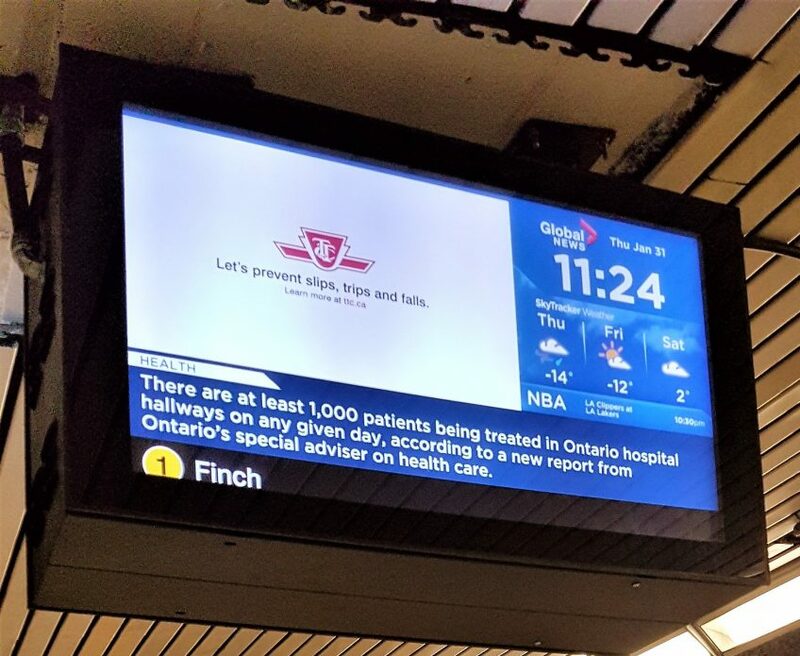 Bannister Lake's Chameleon: From Branding to Tickers, The Industry's Single Solution for Data Driven Graphics. 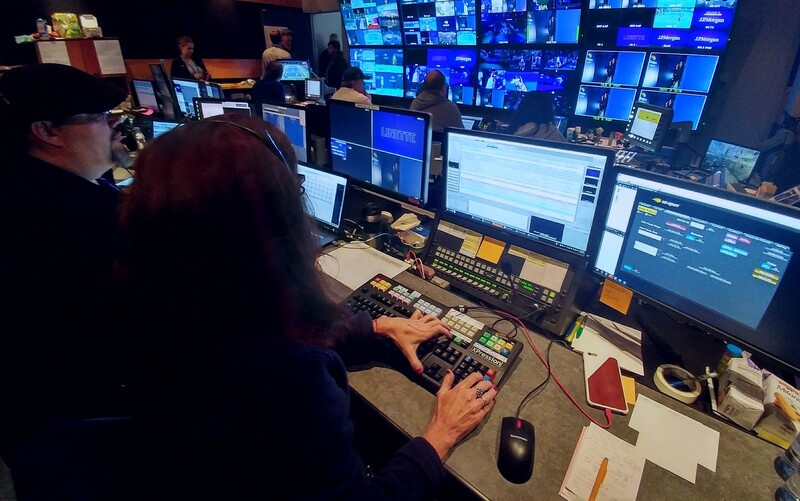 Broadcasters everywhere are recognizing the revenue opportunities, operational efficiencies and cost-savings that can be realized by fully leveraging data. 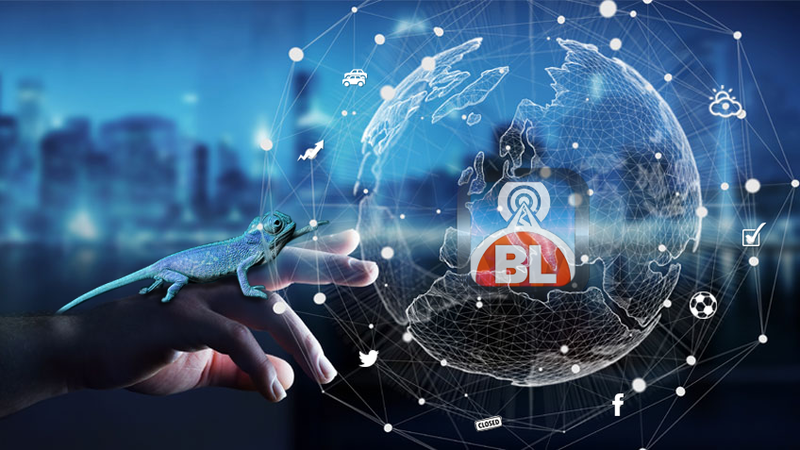 Bannister Lake Chameleon plays a key role delivering real-time content for The Morning Show on Global News across Canada. 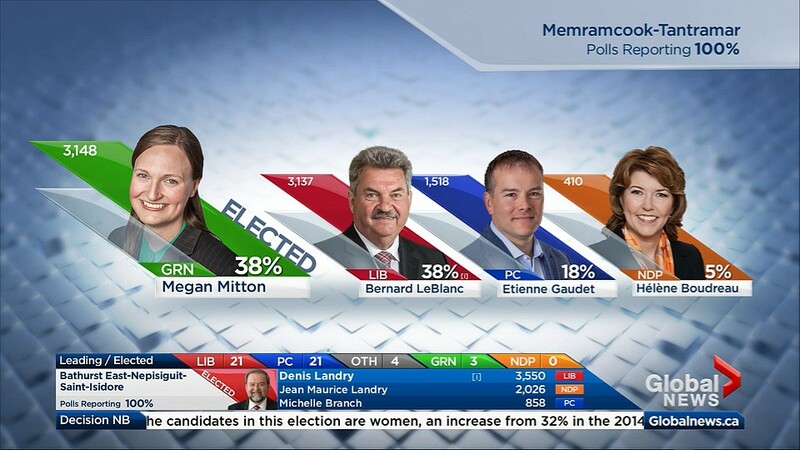 Bannister Lake Elector delivers Ontario Election results to Three Broadcasters in English and French. 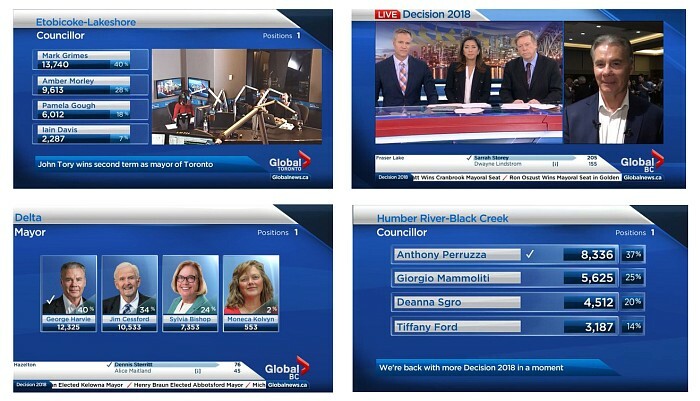 Bannister Lake played an important role during coverage of the June 7th Ontario 42nd general election delivering flawless results throughout the evening for three Ontario broadcasters. 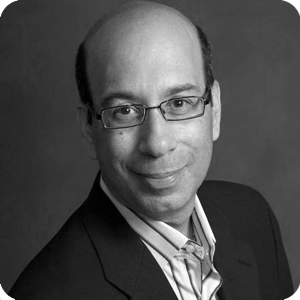 Bannister Lake is pleased to announce our newest team member Vern Freedlander. 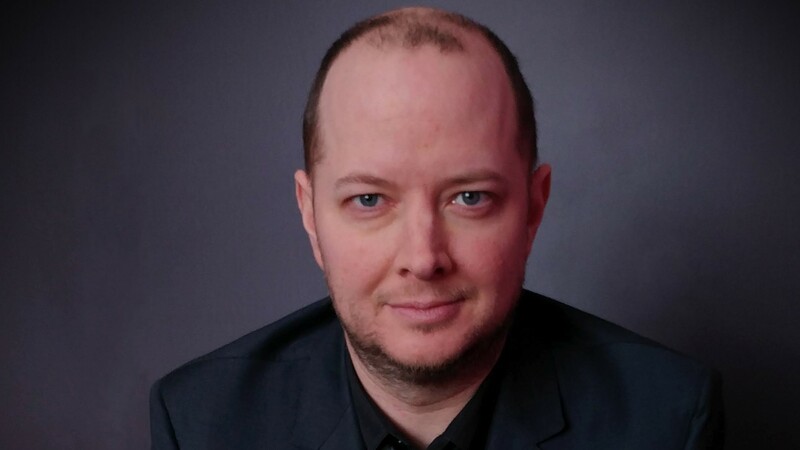 With his immense experience in broadcast newsroom operations and digital signage, he is a perfect fit in helping our products expand their reach. 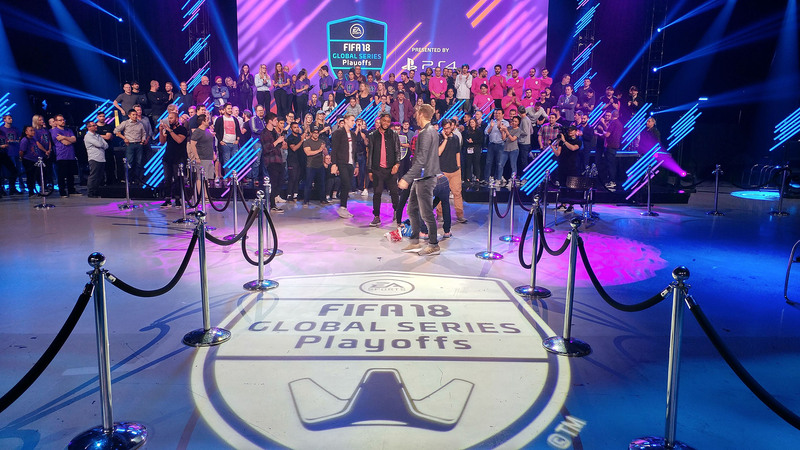 The final leg of the eFifa FUT Global Series playoffs took place in Amsterdam over 6 days at the end of May. 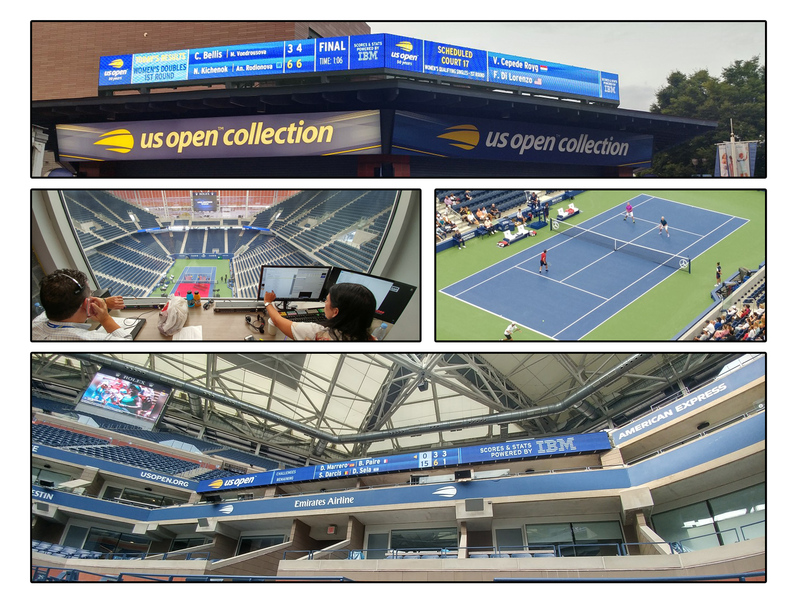 BL is pleased to once again be providing the scorebug for this year's FIFA World Cup in Russia. 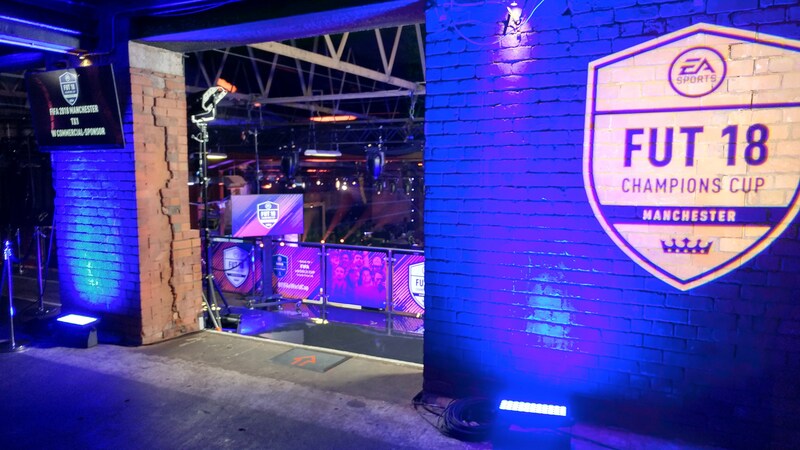 The 2nd leg of the eSports FIFA eWorld Cup Tournament took place in Manchester Apr 13-15 2018. 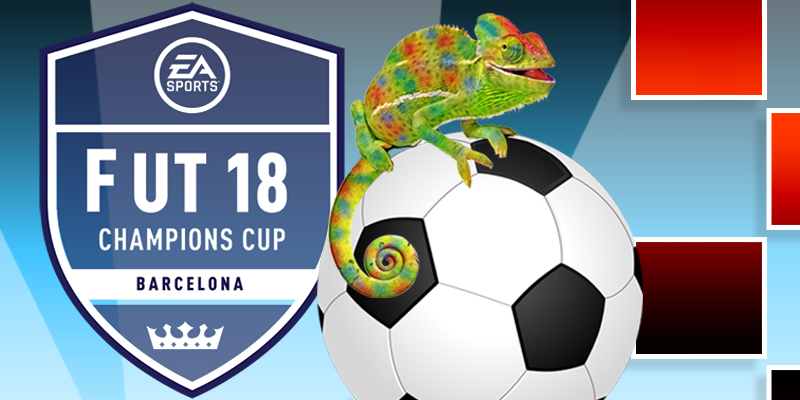 Once again Bannister Lake was called upon by Boombox to assist with aggregating and moderating stats for the tournament using it’s powerful Chameleon platform. 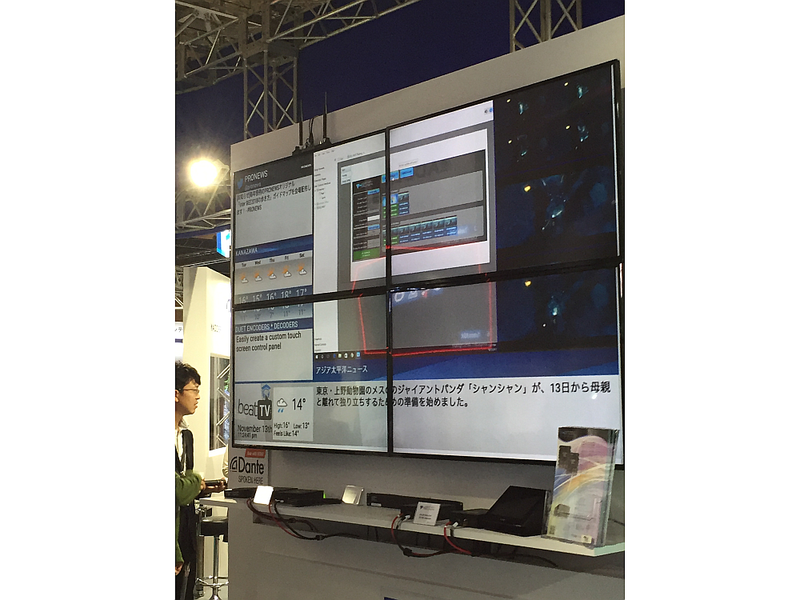 The Canadian company is showcasing Chameleon with ClassX CG and Chameleon NDI with NewTek TC1 at NAB New York 2017, October 18th and 19th. The Web Widgets are Coming! Web widgets with our data. Instead of raw json, xml or csv from BLADE, what if that url did more? 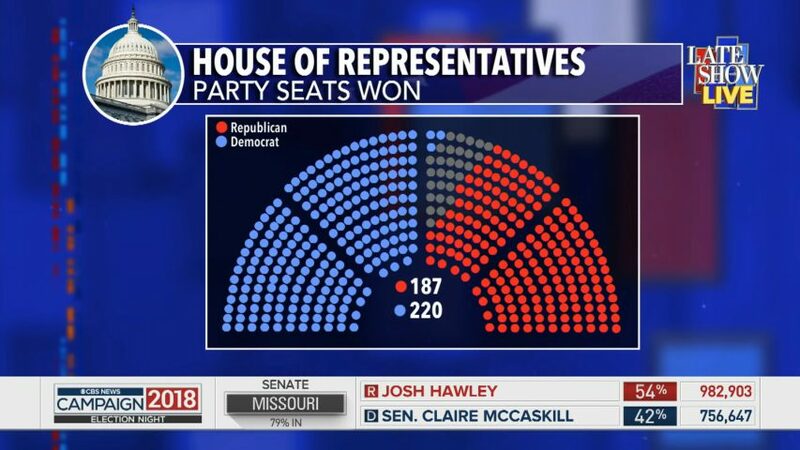 Bannister Lake announces data feeds are now included with the powerful Chameleon platform, the software company’s latest broadcast and media Cloud, NDI and SDI compatible graphics and ticker solution. 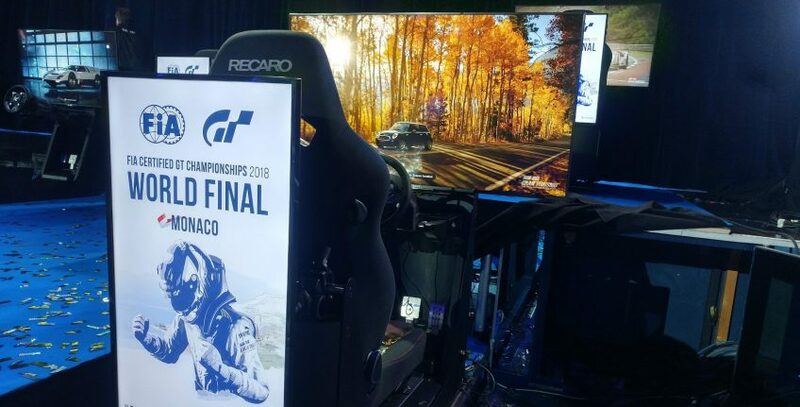 Bannister Lake Chameleon, the data and graphics broadcast platform will be on display with Pebble Beach systems, Stand 8, B68. 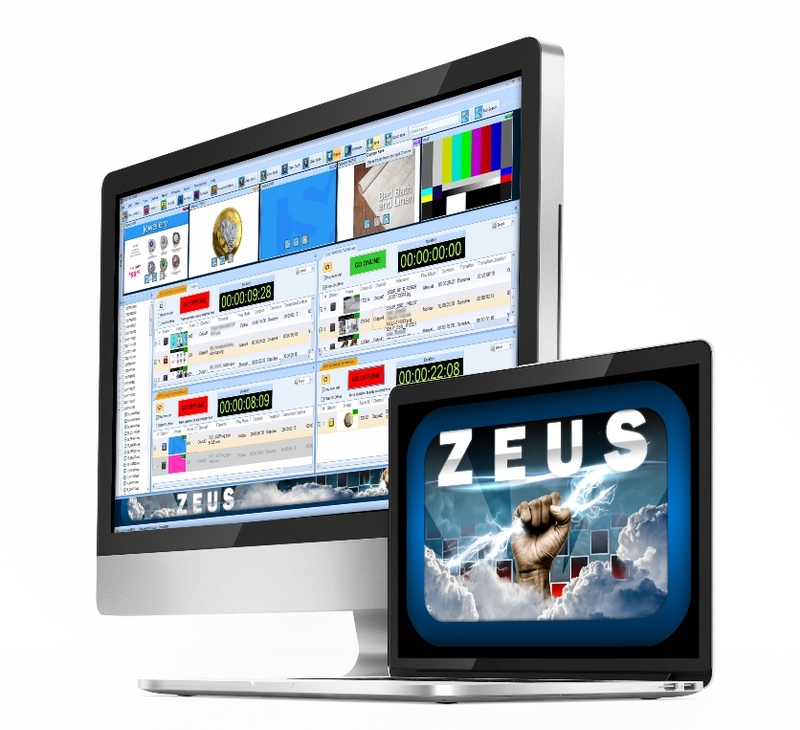 Bannister Lake will showcase its new product Zeus, a turnkey Media-Store solution to broadcasters at this years’ IBC 2017. 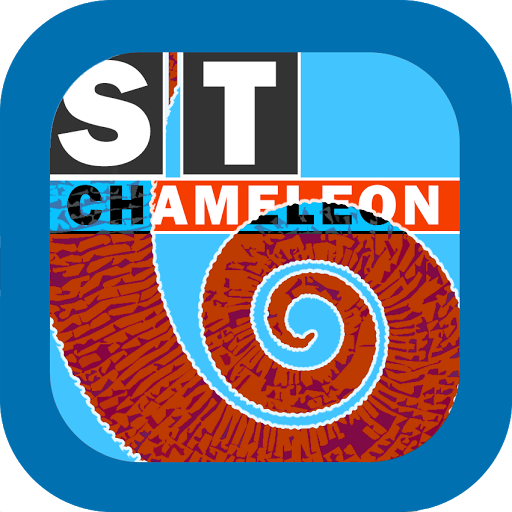 The show will be using Chameleon’s social media module, to monitor and moderate social media during the course of the production. 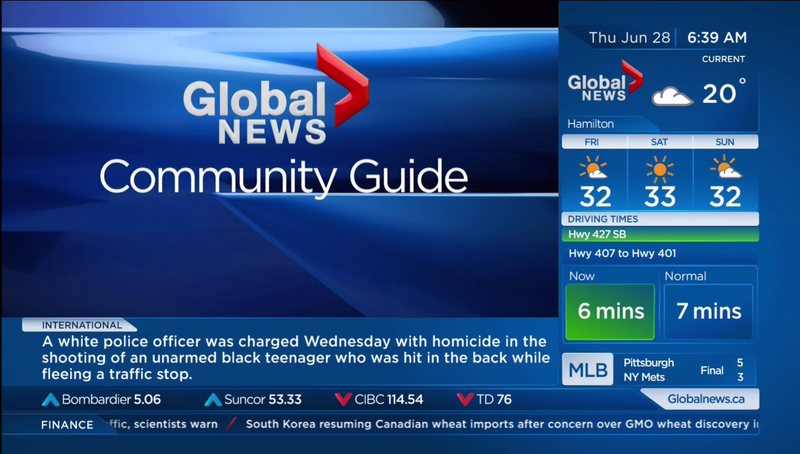 CTV recently launched a new national look for CTV News Channel, the Canadian company’s 24 hour station. 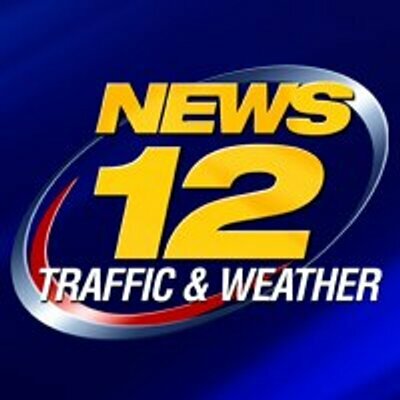 Bannister Lake and Ross Video continue to provide current news and weather media companies with the latest in branding and ticker workflow systems. 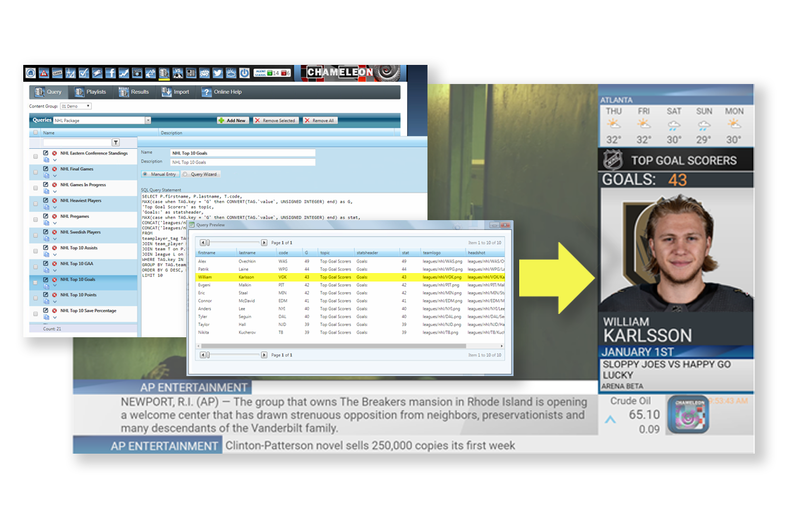 Bannister Lake has unveiled two powerful new enhancements for the company’s Super Ticker software. 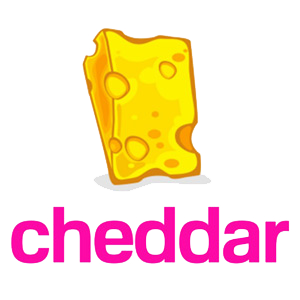 Bannister Lake, a leading provider of broadcast data aggregation and graphics solutions, today announced that the company’s software is powering financial graphics generation for live news and entertainment company Cheddar. 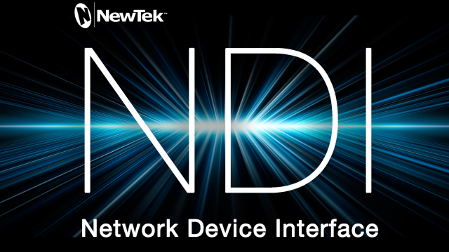 Bannister Lake, a leading provider of broadcast data aggregation and graphics solutions, today announced its adoption of NewTek’s Network Device Interface (NDI™) technology. 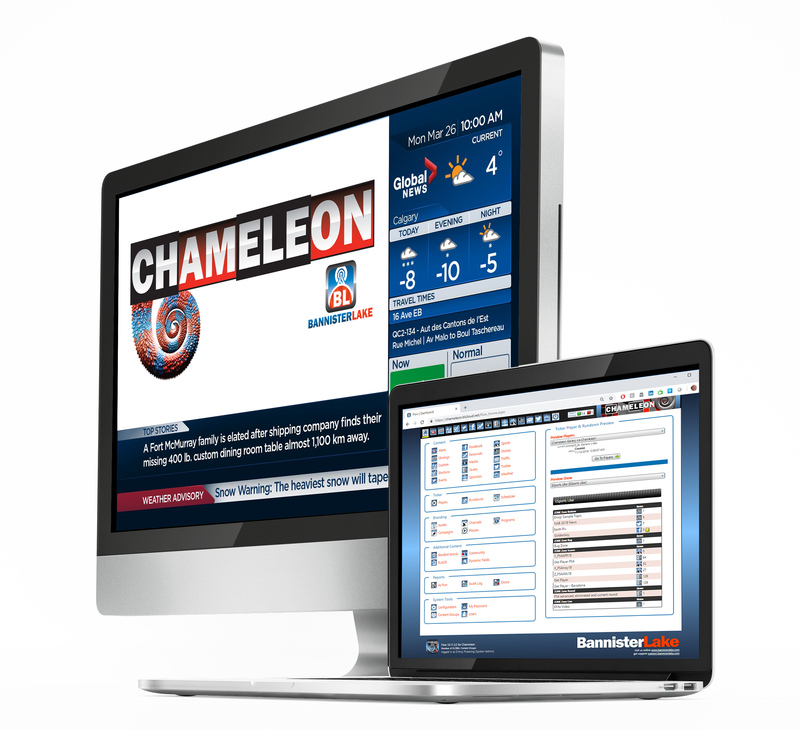 Bannister Lake Software is proud to introduce Super Ticker Chameleon, the most significant expansion to date of the company’s widely-deployed Super Ticker family of data aggregation and display solutions.